A classic and seldom heard LP from Bamako! 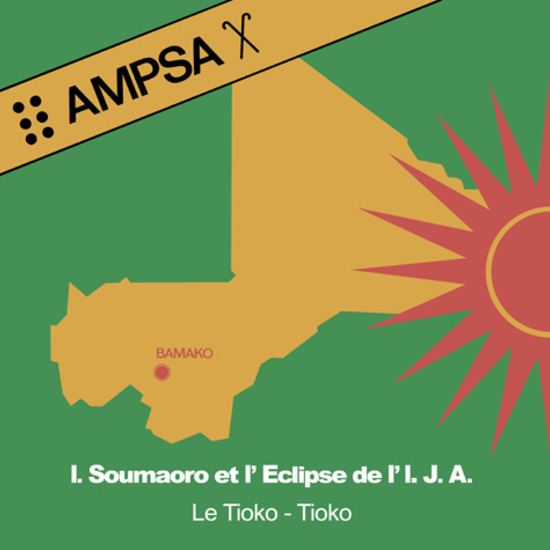 Not just your average Malian LP, Ampsa features has to be heard to be believed organ, hypnotic guitar and amazing sweet vocals. A truly great LP and must have for fans of Malian music. A faithful reproduction of the original with the addition of liner notes by Florent Mazzoleni. A co release with Singasongfighter.